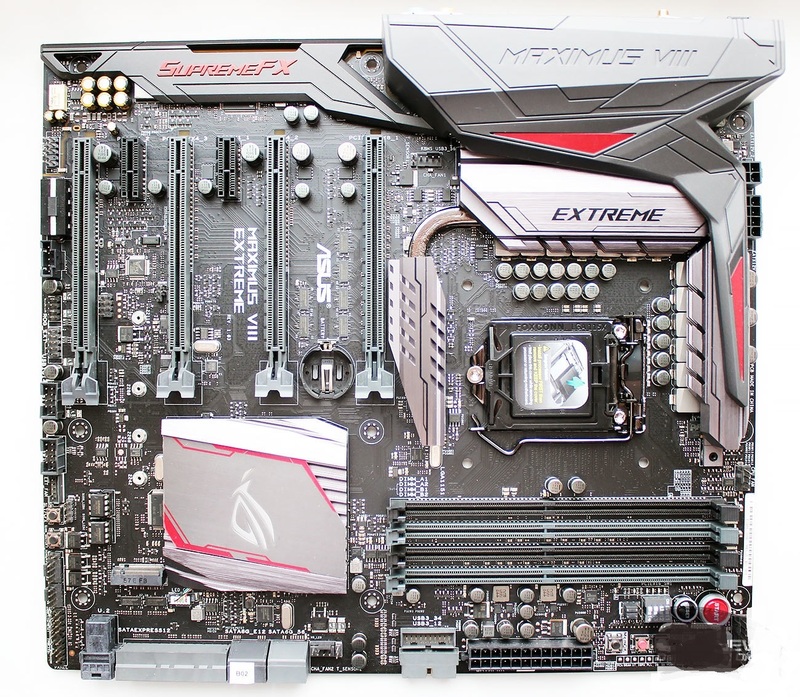 Home / Motherboards / Motherboard ASUS Maximus VIII Extreme of ROG series: take everything from Skylake! The ASUS decided to create board for Skylake processors, designed for overclocking, including its extreme variety. The result is a model with unprecedented functionality and technology, completely devoid of drawbacks. Well, except for too high of a price. In the line of each motherboard manufacturer has models that are models at the peak of modern technology and an apogee of functionality. Platform for processors Intel Skylake was no exception and is slowly gaining popularity. 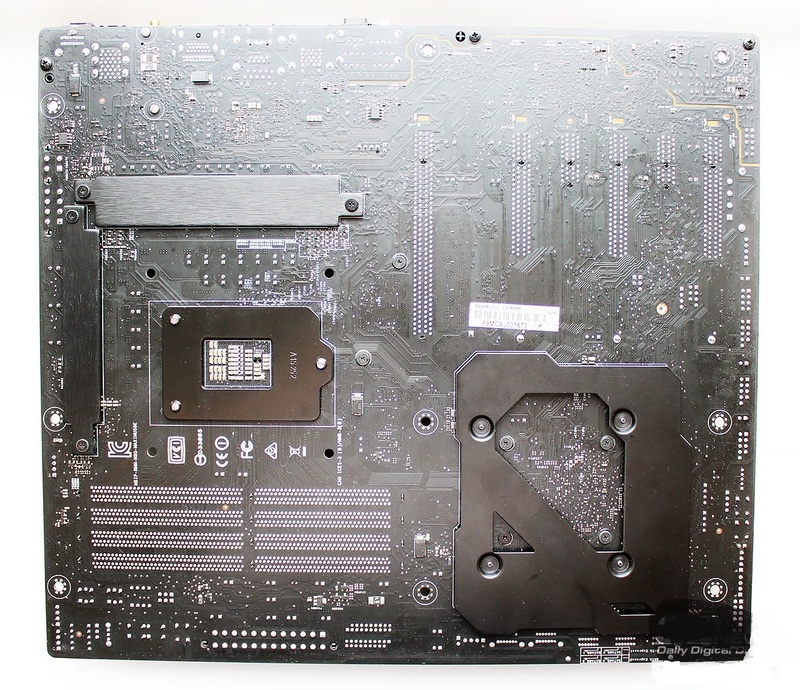 Of course, many things “migrated” to the new system boards from platform for processors of Devil’s Canyon chipset Intel Z97 family, but there were also completely new, unique developments that make motherboards Intel Z170 more interesting. For example, to replace the ASUS Maximus VII Extreme of series Republic of Gamers (ROG) came a new ASUS Maximus VIII Extreme, which has become “even more …” on all counts. ASUS Maximus VIII Extreme is made in the form factor Extended ATX and has dimensions of 305 × 272 mm, so will not enter the every system block. However, if a user purchases a motherboard of this class, he should probably already have the spacious body. We note some designs: such as gray radiators on the power supply circuits of the processor and the chipset (with backlight), and a plastic cover with the title of board and audio codec.